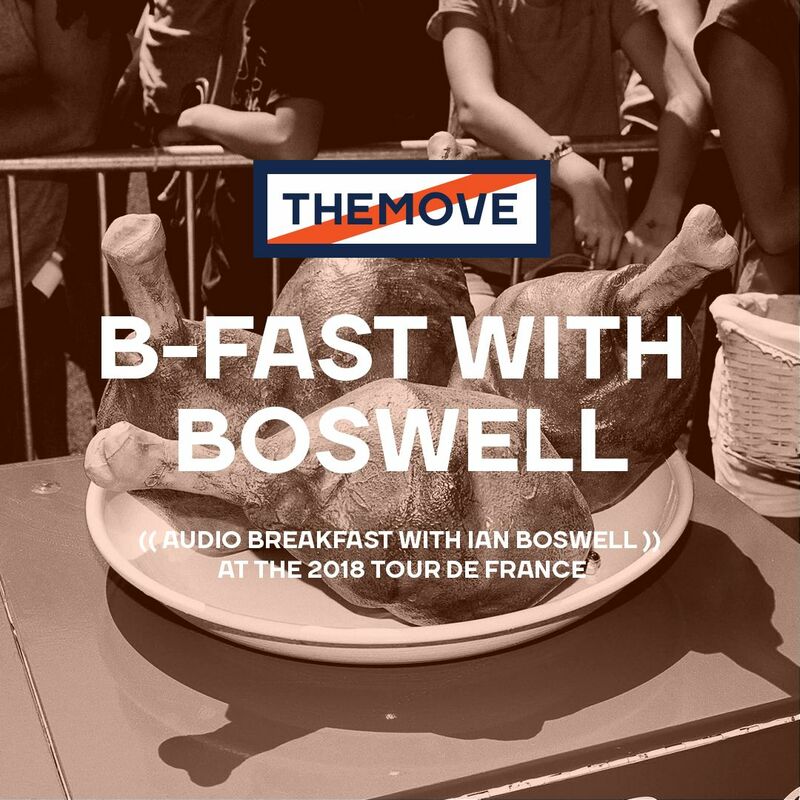 THEMOVE presents: Breakfast with Ian Boswell. Living it up on the couch at sea level, Good Morning from the Tour. Ian and Marshall discuss no make-up on the NBC set, fan support, how racing has changed with the breaks, who is fresh and shooting the breeze in the bunch. This is not The Dicky Lunge into Massive Central. This is B-fast with Boz before Stage 14 at the 2018 Tour de France.